A scheme aptly called Home from Hospital Packs has just been launched to provide support to predominately older people, being discharged from the Dene Hospital. 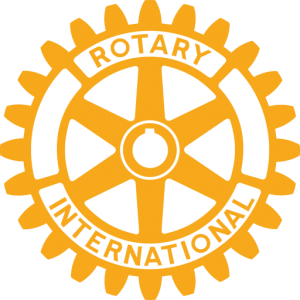 It has been developed by a joint working group involving Caterham Rotary Club, the Tandridge Adult Social Care Team, and Waitrose Caterham. The need was identified by the Adult Social Care Team based at Caterham Dene hospital who had observed that a number of patients often living alone were arriving home without having the bare essentials of items like milk, tea, bread, breakfast cereal toothpaste etc. 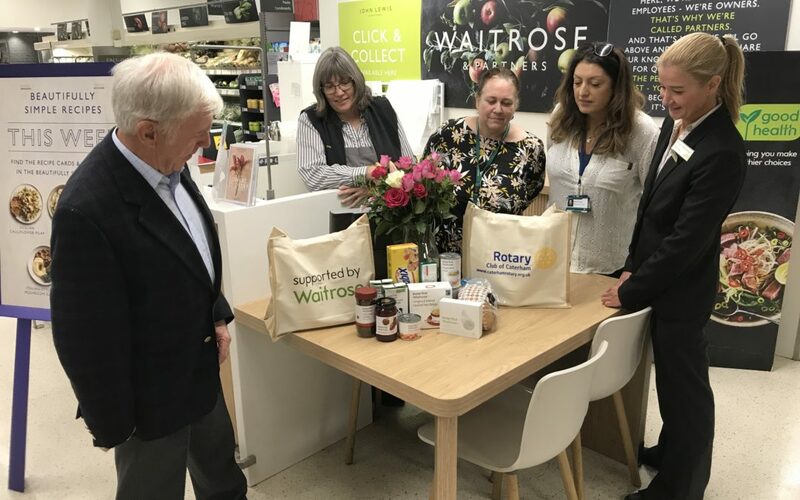 A process has been set up where the hospital will advise both Caterham Rotary and Waitrose of a patient being discharged, and the aim will be to fill a special shopping bag straightaway and for the goods to be given to the person on discharge from the hospital.